This month we've been concentrating on the Code First: Girls strategy, ensuring we are doing the best we can to get more women into tech and entrepreneurship. We've been working with the amazing Oxford Strategy Group a group of aspiring management consultants from Oxford University. We've also been working with EDIS an organisation that works with social enterprises to work on their strategy through human centred design. 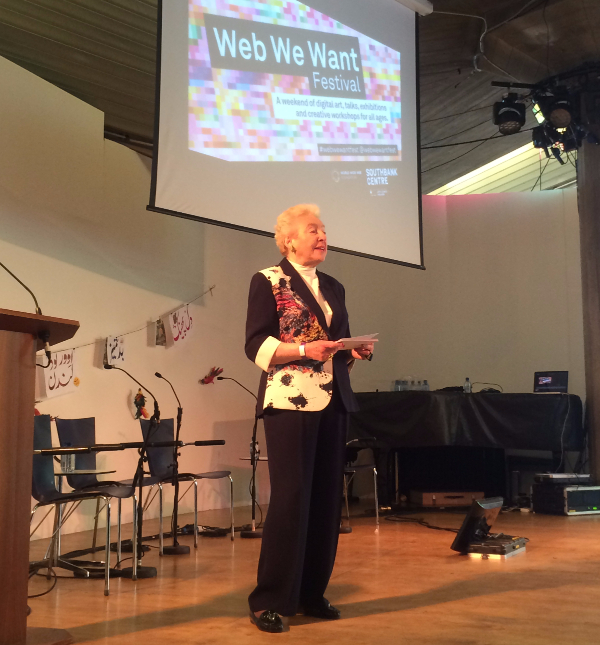 We had a wonderful time last month at the Web We Want Festival at the Southbank Centre. There was a plethora of interesting and exciting events. Amali our CEO joined to speak at "Women and the Web" alongside Mariéme Jamme CEO of SpotOne Global Solutions and co-founder of Africa Gathering. We also got to meet one of Code First: Girls heroines "Dame Steve Shirley"! Last month's competition winners got the opportunity to attend the weekend you can read about their experience here. Amali De Alwis our CEO has been very busy this month - she also joined The Smart Upstart Club for their launch. The Smart Upstart Club is a forum for aspiring entrepreneurs, its launch brought together 12 entrepreneurs to deliver 2 minute TED style presentations including Amali. 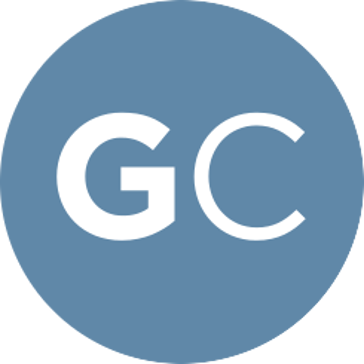 The next instalment of our Hack Your Career series is at the amazing GoCardless; the innovative FinTech startup. You'll get to hear directly from some of the key tech figures behind this ever-growing company, some of whom are Code First: Girl alumnae! There will be ample opportunity to speak personally with the inspiring GoCardless speakers and ask them about how they found their way into one of the UK's most successful FinTech startups. LAST CHANCE to apply for our Summer Creation Bootcamp, it will be a great opportunity to finally bring to life that website or app you've been dreaming of. During this creative bootcamp you will get the chance to collaborate, code and build your ideas with other CF: G's with support from experienced developers. Sessions will take place over the 3 weeks from July 20th - August 7th, Mondays and Wednesday evenings between 6.30pm-8.30pm (apart from the August bank holiday week when sessions will be Tuesday 4th August and Friday 7th August). If you don't have that killer idea just yet don't fret - we're not looking for the next Facebook or Twitter we want to see your enthusiasm for building. PLEASE NOTE: Summer Creation Bootcamp is not a taught class, all who attend will be expected to be able to start the projects by themselves with the instructors on hand to guide you. 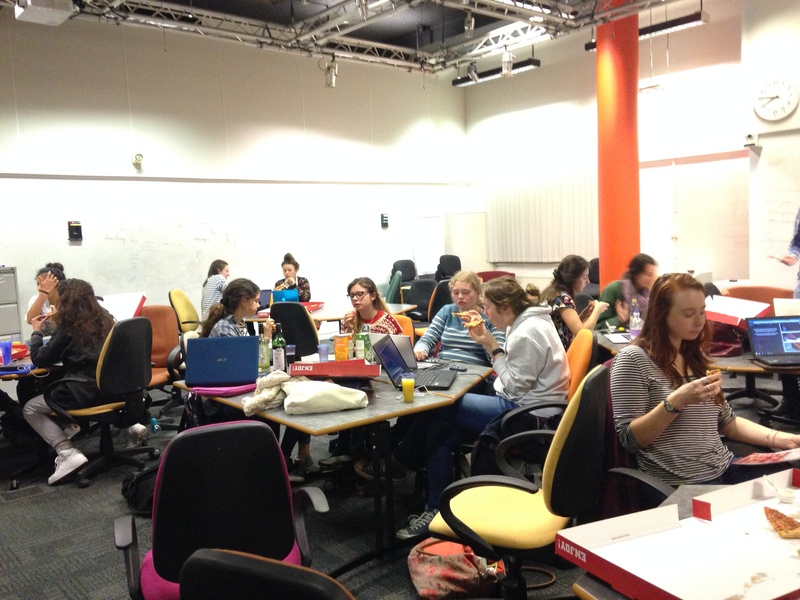 It is targeted at the level of women who have done a Code First: Girls course before. If you have not completed a CF:G course before please email us at info@codefirstgirls.org.uk first to check suitability before signing up. WANTED: Course Ambassadors for 2015/16! We're on the hunt for ambassador for Autumn 2015. Ensure CF:G runs at your University, get great experience - as well as some great CF:G perks. Your role would include supporting the course set up, marketing to your campus and organising course socials. You would play a vital role in giving your fellow students the opportunity to learn to code, as well as boosting your CV and becoming part of the UK-wide community of CF:G ambassadors. If you're enrolled at a UK university during the next academic year and would like to be a Course Ambassador, email info@codefirstgirls.org.uk with a covering letter and CV. For this month's competition we'll be giving away a Code First: Girls goodie bag full of CF:G merchandise and also featuring a pack of Coding Cards (worth £24.99) the fun offline game to teach yourself to code! 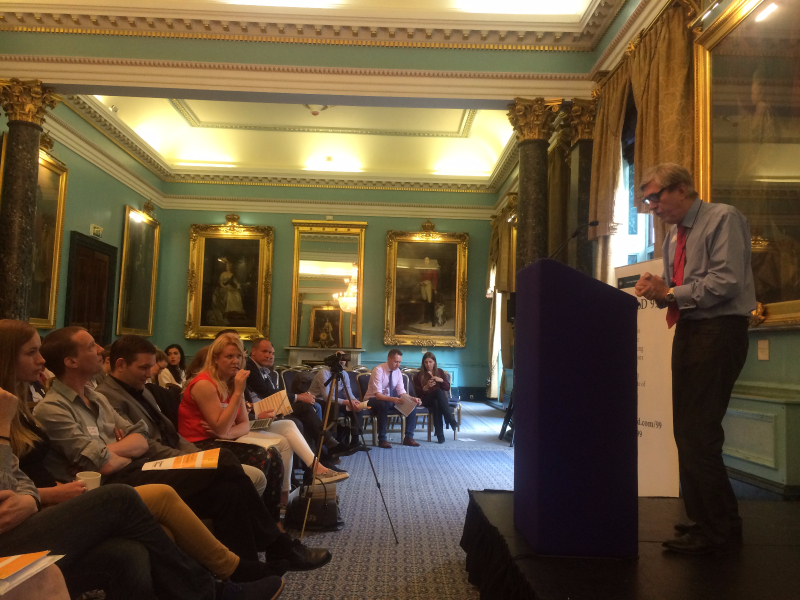 What's the name of the headline conference that will be running as part of London Tech Week next week? Please send your competition entries to info@codefirstgirls.org.uk with the subject line "June Competition" closing date 26th June. 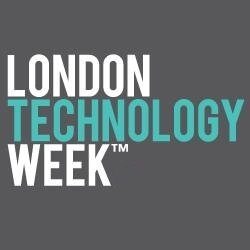 Next week is London Tech Week with events all across the capital celebrating London's booming tech scene. There are hundreds of fantastic events to choose from take a look here! You can still sign up to their main conference Interop (for FREE) where Clarice our programmes manager will be speaking on Women In Tech on Wednesday. 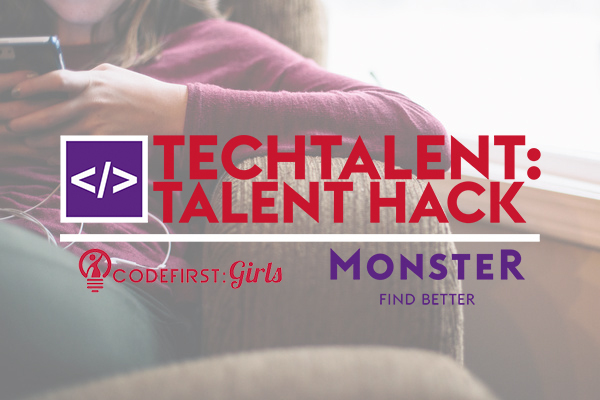 As part of London Tech Week we're teaming up with Monster to run two events on recruiting and retaining tech talent. One at Interop on Tuesday 16th 2 - 5pm (find out more here) and one at M by Montcalm on Thursday 2 - 5pm (find out more here). Devoxx is a UK developer conference focused on Java, web, mobile and JVM languages. It is organised by top developers, community groups and expert event specialists. There are tons of amazing events happening over the three days check it out here. It will takes place at the Business Design Centre, London. More Devoxx conferences will be happening in Antwerp, Paris, London, Krakow and Casablanca. Bank of America Merrill Lynch and the Stemettes have collaboratively organised a relaxed event to give students the opportunity to meet, network and listen to a fantastic panel of women in the STEM field, as well as a "mystery man". Skywire is a luxury, fashion and lifestyle digital agency specialising in eCommerce and online marketing initiatives. Find out more about our clients and projects here. Distilled are a creative online marketing agency with an HQ in London and offices in NY and Seattle. They are looking for a developer to join their relatively new, friendly R&D team and approached us to advertise this great opportunity. Candidates need not have a huge amount of experience but rather a passion to learn. Read more on the job opportunity and how to apply here. 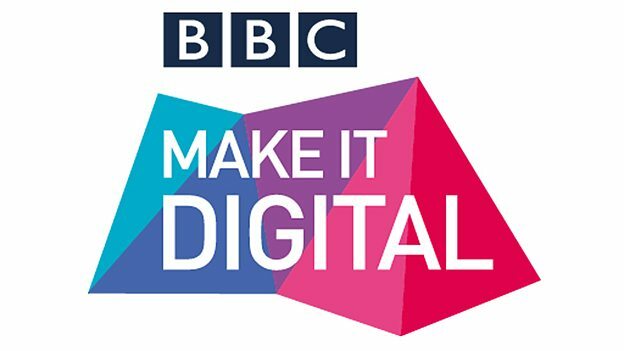 BBC Digital are holding a free event at their central London headquarters to give "women who are experienced software engineers and developers as well as women who have recently graduated with a Computer Science or Software Engineering degree", an insight into the applications they use as well as what it's like to work at the BBC. They are also hiring for various roles so if interested, bring a CV. Details on how to apply for a place here. . You need to apply by 19th June so be quick! Copyright © 2015 Code First: Girls, All rights reserved.